Stopping at the houses that offer full-size candy bars on Halloween was always the goal of trick or treaters, and JetBlue is filling that role for travelers. 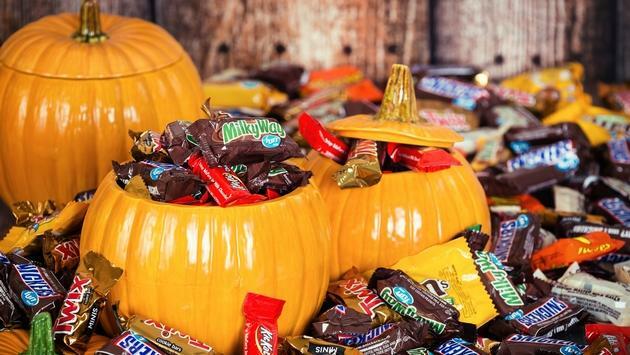 According to the airline’s official blog, JetBlue will transform into JetBoo and offer Trick-or-treaters on the ground in Boston, New York City and the Fort Lauderdale area the chance to grab a full-size candy bar on October 31 from 3-8 p.m. ET. Travelers can take advantage of the opportunity by visiting JetBoo Houses at Boston Common in Massachusetts; Fort Greene Park in Brooklyn, New York; and Lake Wyman Park in Boca Raton, Florida. Visiting the JetBoo Houses will not cost travelers anything and costumes are welcome. Candy options include Hershey Bars, KitKat, Twizzlers, Junior Mints, Sour Patch Kids, Swedish Fish, Dots and Skittles. As for passengers on over 900 JetBlue flights scheduled for this Halloween, the airline will be serving over 100,000 pieces of full-size candy, including Twizzlers and Starburst.